Our location in Bristol, TN offers a wonderful selection of newer items including home decor, clothing and stunning antiques and collectibles. 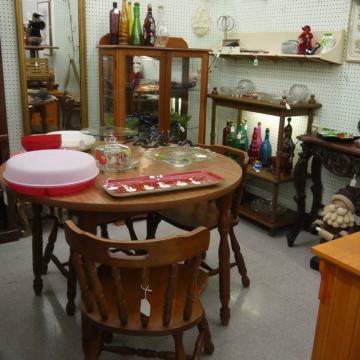 If you are seeking more of an upscale flea-marketing experience, this is the place for you! Directions: Located in the former Fred's Dept. Store building directly across from Lowes.